Two London artists come together for a big track and sleek new video. "Move Me," Mura Masa's fantastic new single with London rapper Octavian, combines afropop, grime, and a dash of new jack swing into an underdog contender for song of the summer. 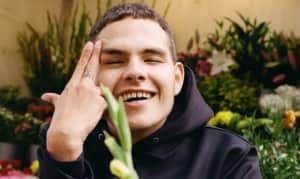 The special one-off single dropped last Friday, and today The FADER's got the premiere of the music video, directed by Yoni Lappin. The clip is a compilation of moving portraits in a London neighbourhood that tweak reality just slightly with a bit of choreography and several spiralling camera motions. 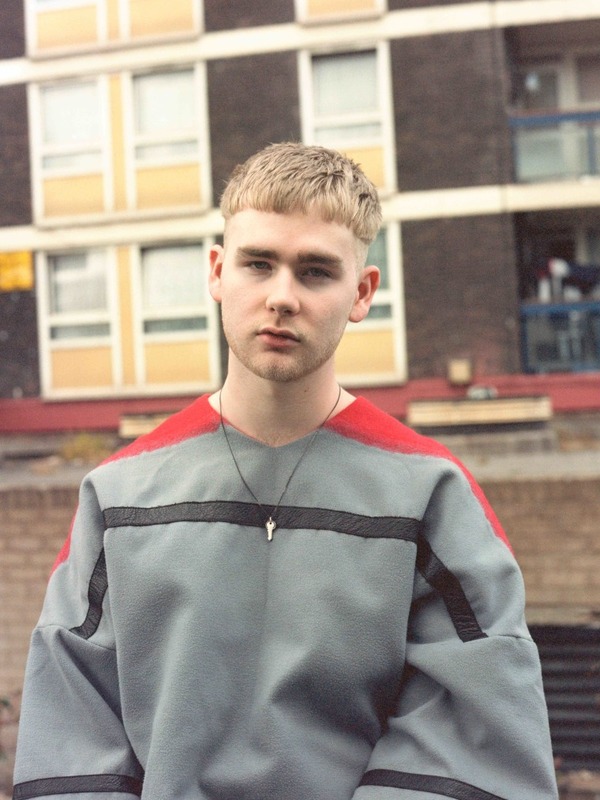 The "Move Me" clip has been on Mura Masa's mind for awhile he revealed in an email to The FADER. "I think something that me and Yoni as an artist-director duo have always wanted to do is an authentic, British rap video set in London, and when this track happened we knew what we had on our hands. Yoni is amazing at taking a concept and spinning it on its head and I love how this is essentially a hood video made for Cannes. We shut down a whole street, invited Octavian’s friends down and captured the moment. "This is one of two videos we shot on film in two days, the next one being for another upcoming single called 'Complicated'. They tie together narratively as videos so this is the first episode. It’s joyous to be working with Yoni again." Mura Masa's self-titled debut album was released in July 2017.